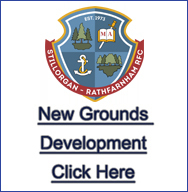 To mark this partnership we are delighted to announce our first event, is taking place on Saturday 20 October at our playing pitch in Three Rock Rovers, Rathfarnham. 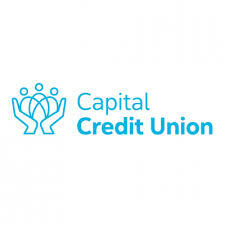 On the day Capital Credit Union representatives will be in attendance to meet, greet and share a tea/coffee/ hot chocolate with club members, family and minis alike. 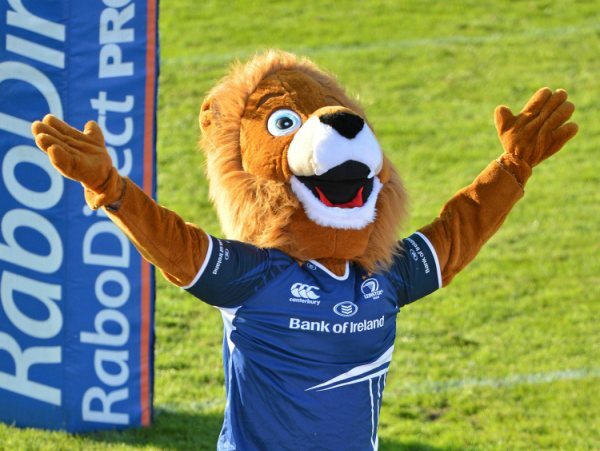 In addition, Leinster Rugby's 'Leo The Lion' will be bringing along the Leinster Rugby Guinness PRO14 and European Champions Cup Trophies from their successful campaigns last season. 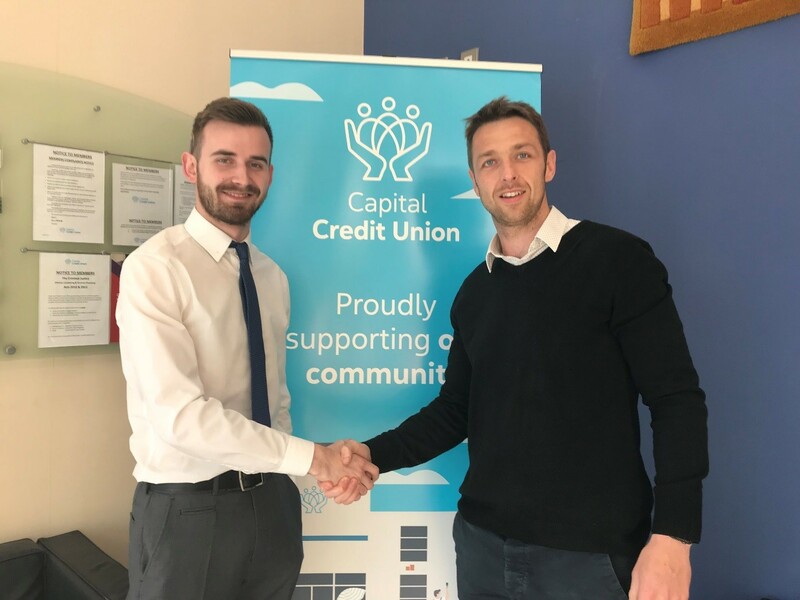 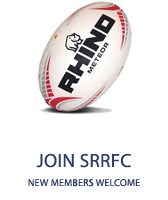 You are cordially invited to the event - Stillorgan-Rathfarnham RFC and Capital Credit Union will be delighted to welcome you from 1pm on the 20 October.